Jackson Landis kept secrets. It’s how he got girls into bed, the grades he wanted, and a reputation for being the life of the party. But now he’s dead, and no one knows how or why. Especially not the four girls whose secrets he protected. Secrets so scandalous they could cause each girl to lose something valuable. Secrets so dark, someone may have killed for them. The four girls – a campus drug dealer, an overweight bookworm, a closeted lesbian, and a spoiled princess have one thing in common – they’re terrified the things Jackson knew may not have died with him. 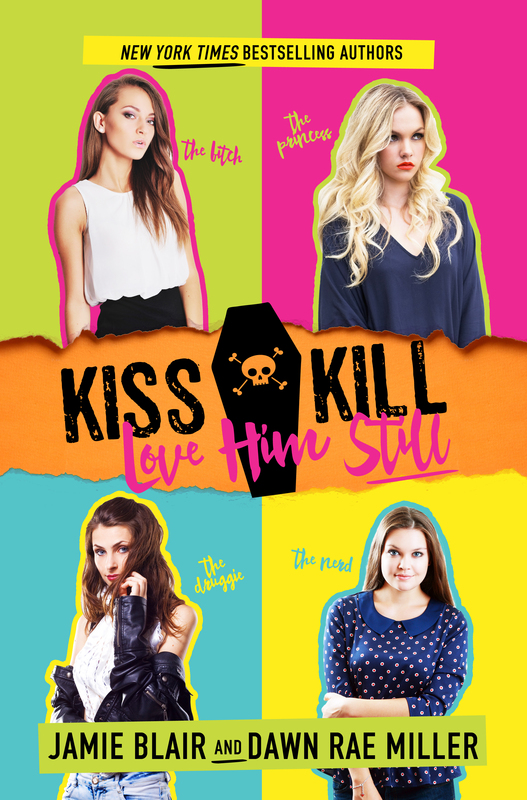 As Reggie, Haddie, Val, and Livie try to piece together her own role in Jackson’s death, each girl realizes Jackson had some not-so-pretty skeletons of his own. GET IT FOR 99-CENTS BEFORE THE NOVEMBER 10TH RELEASE DATE!